Vienna-based MAK has named Priscilla Lovat Fraser as the new director of the MAK Center for Art and Architecture, its Los Angeles—based satellite location. Fraser was chosen after a lengthy selection process following the departure of long-time MAK director Kimberli Meyer, who stepped down earlier this year to become the director of the University Art Museum at California State University Long Beach. Fraser was most recently senior architect and project manager at the Los Angeles County Museum of Art (LACMA), where she provided exhibition design for Chris Burden’s Metropolis II installation and the exhibition James Turrell: A Retrospective. Fraser has also been instrumental in shepherding Peter Zumthor’s controversial expansion proposal for the museum. That proposal requires the demolition of the existing William Pereira-designed LACMA building in lieu of a wholly new building by Zumthor consisting of a continuous gallery uplifted on a series of piers. Fraser has also served as the director of exhibitions and publications at Steven Holl Architects and worked under Barry Bergdoll in the Architecture Department of the Museum of Modern Art. 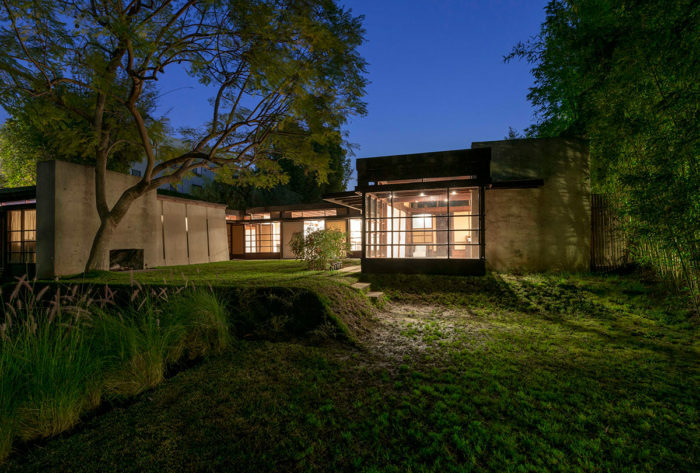 Fraser will take up her post at the MAK Center’s Schindler House headquarters starting January 2, 2017.